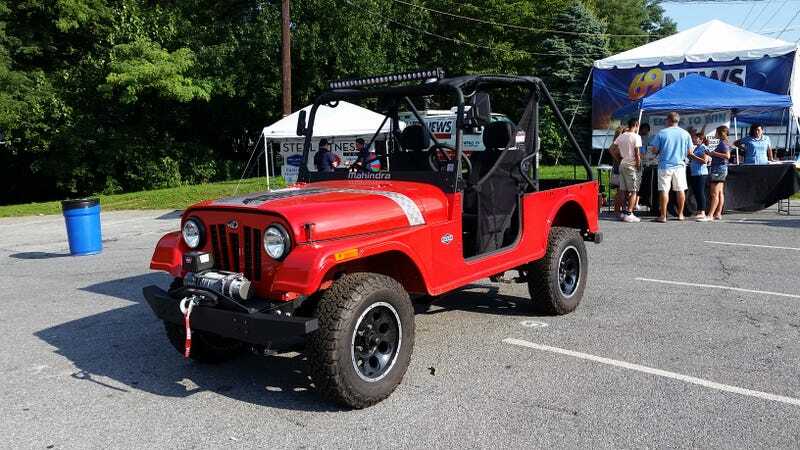 Mahindra Roxor. If it was street legal it would be a lot more tempting. As an off-road only vehicle, it's just an expensive toy. Looks nice though.